Sweet classic look never goes out of style… layers of delicate white lace, embroidered flowers and tiny seed pearls adorn this very beautiful heirloom style dress… can be found in specialty shops across the world. Style 26815 pink 12-18-24, 2-3-4. Quisiera saber si tienen vestidos de primera comunion. Sylvia: Tenemos vestidos de Communion disponibles, estilos: 361580-1 7-8-10, 36233 talla 7, 36319 talla 12-14, 36401 talla 8 y 14, 36515 7-8-10-12-14. Para mas informacion envie email a willbeth@msn.com Gracias por su interes! 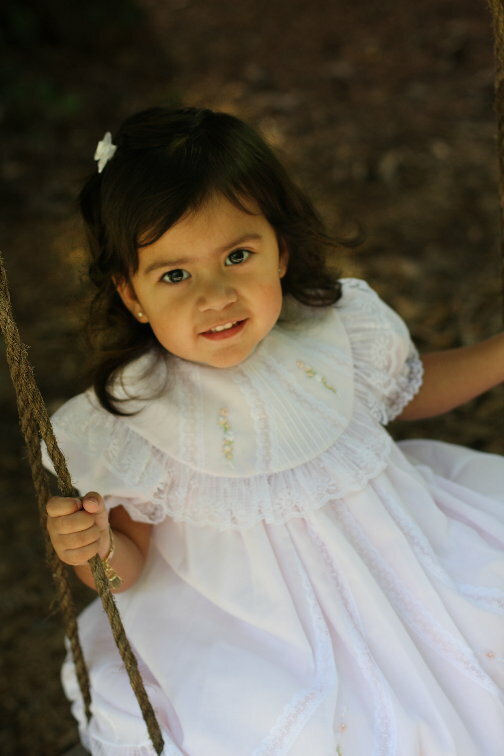 Will’beth carries communion dresses in all styles mention are in stock! For more information you can contact us via email or 1-800-354-2485.